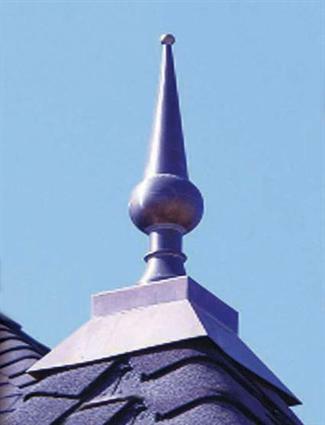 Handcrafted copper finials accent any rooftop or add the finishing detail to any cupola design. 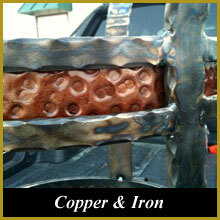 All finials are available in a light or dark copper patina (finish). Made from 16 oz. (24 gauge) copper. Powered by Wordpress Website Developed by Abhi TechnoSoft.